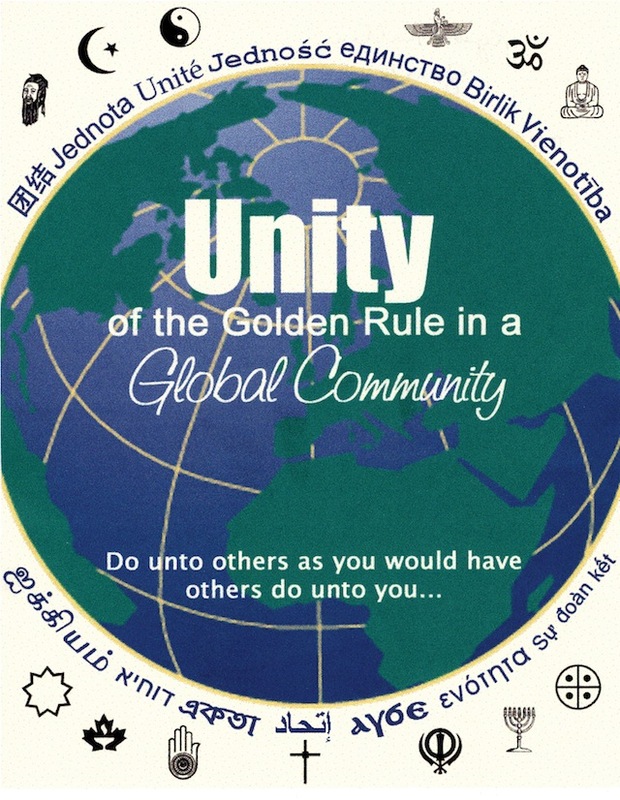 The teacher introduces this lesson and the first section of the unit by exploring with the students the concepts of values, rules and “rules for living.” The students are informed that they will have the opportunity to reflect on values and rules in four dimensions of their lives: peer group, home life, sports and society. The students are asked to name any rules or guidelines for living that are observed or followed in their peer groups. The teacher may want to give the students a little time to write these rules in their notebooks. Or, prior to the class, the teacher may invite the students to reflect and write on this subject. The teacher should be aware that among the students, there will be some variance in terms of these rules and guidelines. If some students are unclear about or uncomfortable with the whole issue of “rules” in their peer group, the teacher may need to stimulate discussion on this subject and provide a few examples. How many of these rules apply to you and your peer group? Explain. How many of these rules apply to you personally? Explain. Are there some rules here that concern or upset you? Explain. Are there some rules here that might help you get along with your friends or other members of your peer group? Explain. Do you feel you need rules or guidelines for living in order to get along with your friends and other members of your peer group? Explain. Do you need rules in order to live your life? Explain. What is the most important rule for living your life? Explain. 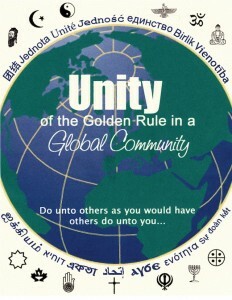 If there were no rules or guidelines as to how you and your peers should treat one another, what would happen? Explain. Are there some rules listed here that you would find difficult to follow in your own life? Explain. Are there some rules here that you do not like? Explain. Do you know someone who feels that rules are not important in his or her life? Explain. If there were no rules in society, what would happen? Explain. Do you as an individual have some rules that guide your life which are different from those of your peer group? Explain.